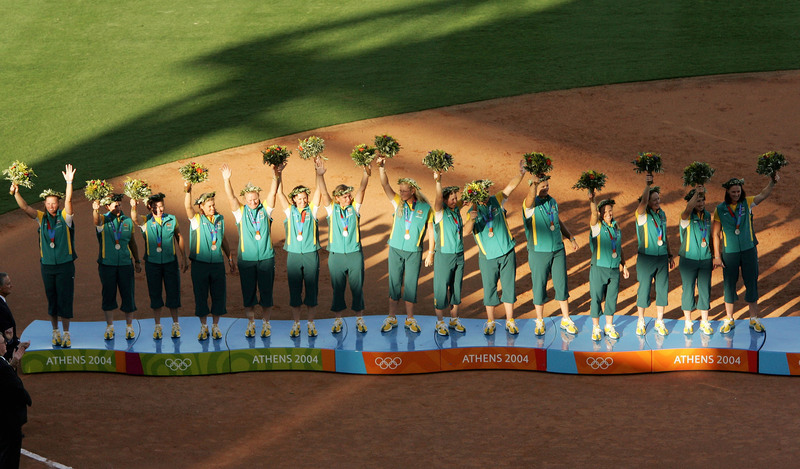 Did you know our Australian women’s softball team has medalled at every Olympics softball has ever been in? That’s right, they did! Australia won bronze in 1996, bronze in 2000, silver in 2004 and bronze again in 2008 before softball was taken out of the Games. But, the good news is, it’s back in. Softball has been reinstated for Tokyo 2020, and we’re excited about it!! With softball back on the global map, it’s a great time to “join us on the journey”. Choose softball for your Sporting Schools program, inspire your students with the Olympic softball dream as well as the opportunities to follow the student athlete college pathway that is available. We are currently on the lookout for athletes who can run, hit and throw to become our next Tanya Harding (ex-Olympian now coaching in Sporting Schools!). Softball equipment and coaches are available through Softball Australia, so if you’re a Sporting Schools school, you can apply for funding to cover the costs. To make the most of the available support, make sure your school is registered for Sporting Schools, apply for funding and “Choose Softball”. For more information here are some useful links!